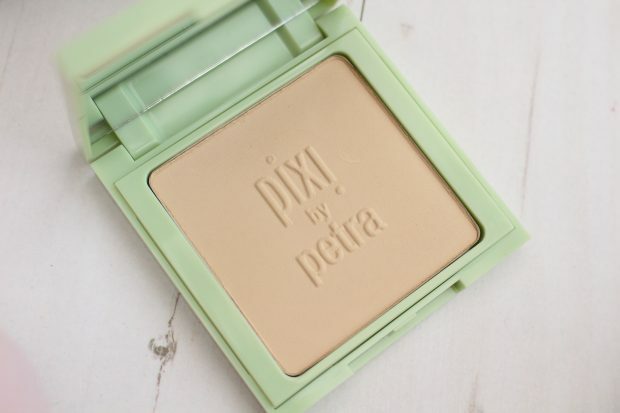 If you’re after a silky powder foundation then this is one for you. 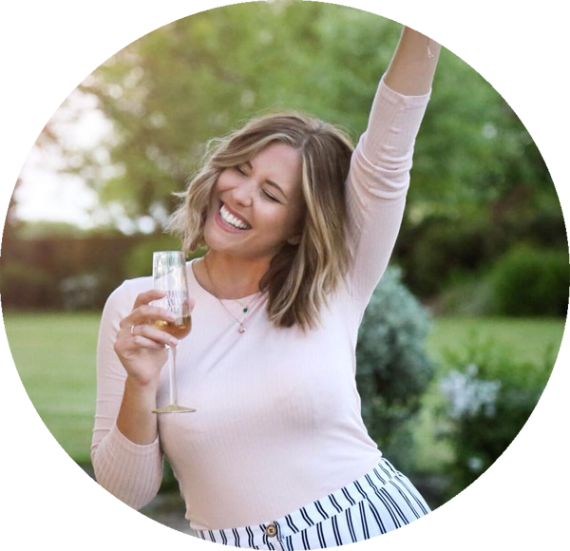 The formula is buildable with medium to full coverage that looks incredibly natural on the skin. It’s lightweight, full of vitamins like aloe vera and super fruit extracts to nourish your skin. 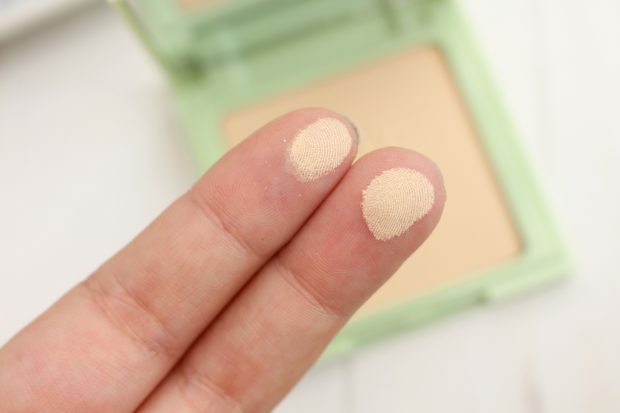 And you really don’t have to worry about a heavy or cakey foundation look with this powder. It’s just a real treat for your skin! 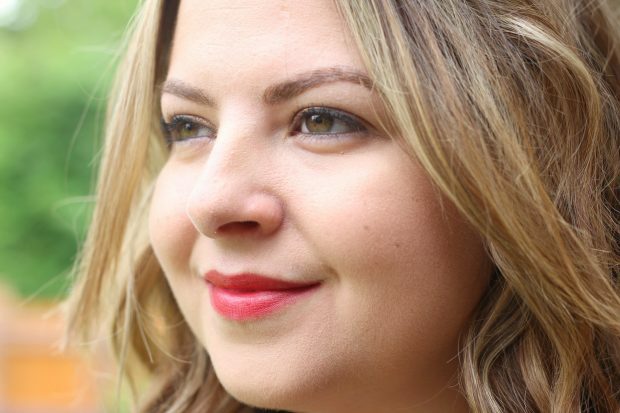 Who doesn’t love a red lipstick? 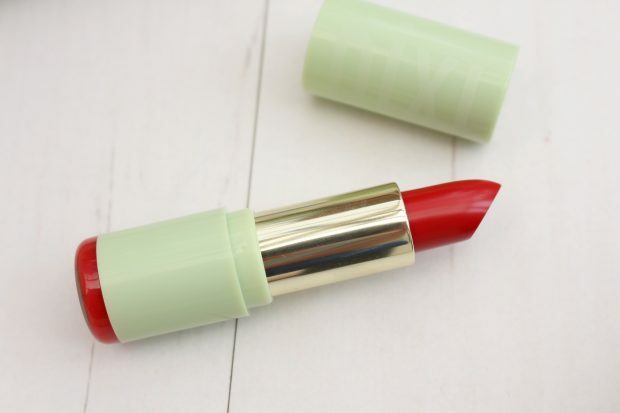 The classic red lips look timeless and elegant and this mattelustre lipstick is one of my favourite red lipsticks to use. Not only does it condition, plump and protect your lips, but it also gives you long lasting intense colour. Plus the added hyaluronic acid and vitamins C & E help to create fuller and smoother looking lips. What more do you want from a lipstick? 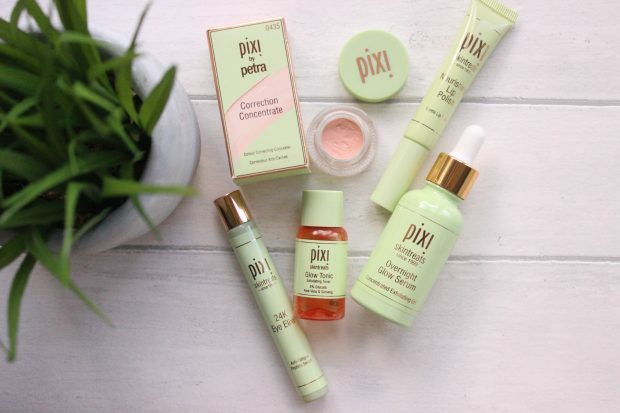 Amelia has also been testing out some new Pixi products from their skincare range and loving them! 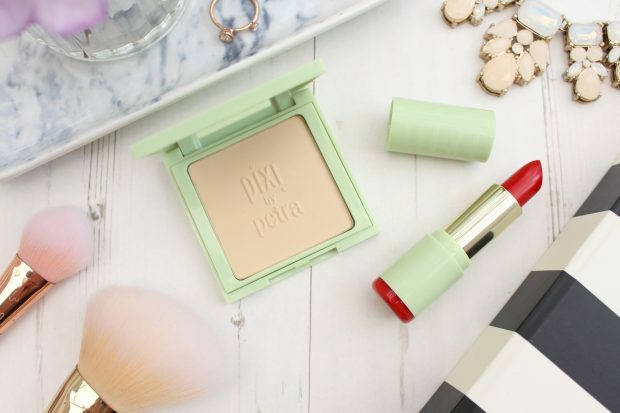 What’s your favourite Pixi beauty product?